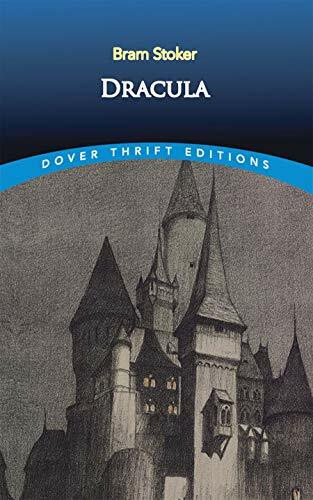 A rich selection of background and source materials is provided in three areas: Contexts includes probable inspirations for Dracula in the earlier works of James Malcolm Rymer and Emily Gerard. 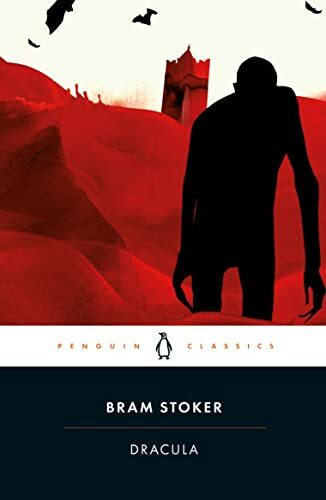 Also included are a discussion of Stoker's working notes for the novel and "Dracula's Guest," the original opening chapter to Dracula. 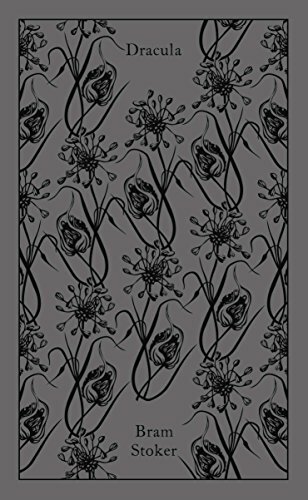 Reviews and Reactions reprints five early reviews of the novel. 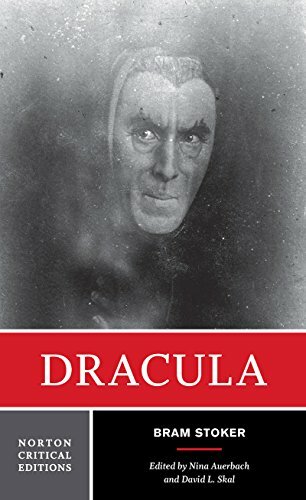 "Dramatic and Film Variations" focuses on theater and film adaptations of Dracula, two indications of the novel's unwavering appeal. David J. Skal, Gregory A. Waller, and Nina Auerbach offer their varied perspectives. Checklists of both dramatic and film adaptations are included. 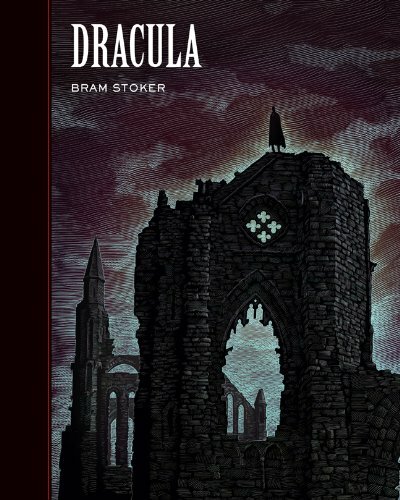 Criticism collects seven theoretical interpretations of Dracula by Phyllis A. Roth, Carol A. Senf, Franco Moretti, Christopher Craft, Bram Dijsktra, Stephen D. Arata, and Talia Schaffer. A Chronology and a Selected Bibliography are included. 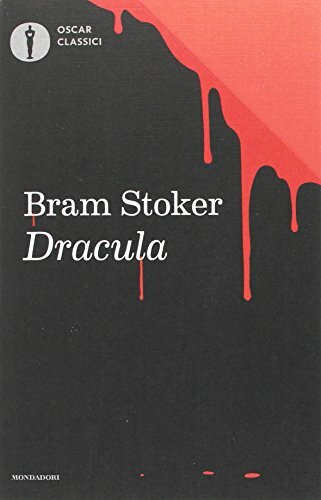 An edited edition of the classic novel by Bram Stoker. Jonathan Harker, incarcerated in a Transylvanian castle, has an alluring but terrifying dream of three women, eager to prey upon him. His host and jailer is none other than Count Dracula, or Nosferatu, the Un-Dead, controller of the wolves.